I don’t get a full night’s sleep. Ever. It comes with the territory, really. Diabetes doesn’t play nice during the day, so why would it at night? Every time I wake up in the night, I immediately take stock of my body. Am I dizzy? Are my extremities numb? Those are a couple of my sleepy-brain low blood sugar symptoms. In all honesty, I should be waking up more in the middle of the night. Not because of a low blood sugar, but rather to check my blood sugar. Night checks are one of the best ways to lower your A1C. 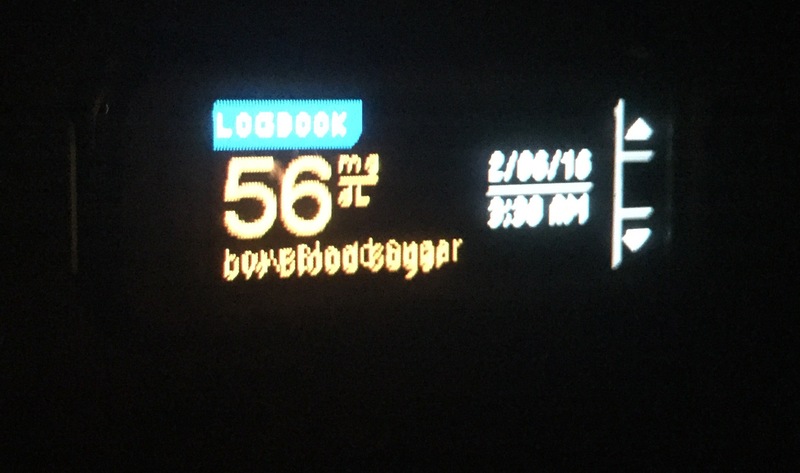 It doesn’t make sense to ignore your bg overnight. After all, you spend 16 hours awake, bending end over end to make sure you’re within range, and then just disregard it for 8 hours? Sounds like a recipe for disaster. Its easy to think “My blood sugar is fine through the night or else I’d wake up more often!” But that is simply not true. According to this article the average diabetic doesn’t wake up to 75% of their low blood sugars. That is scary! 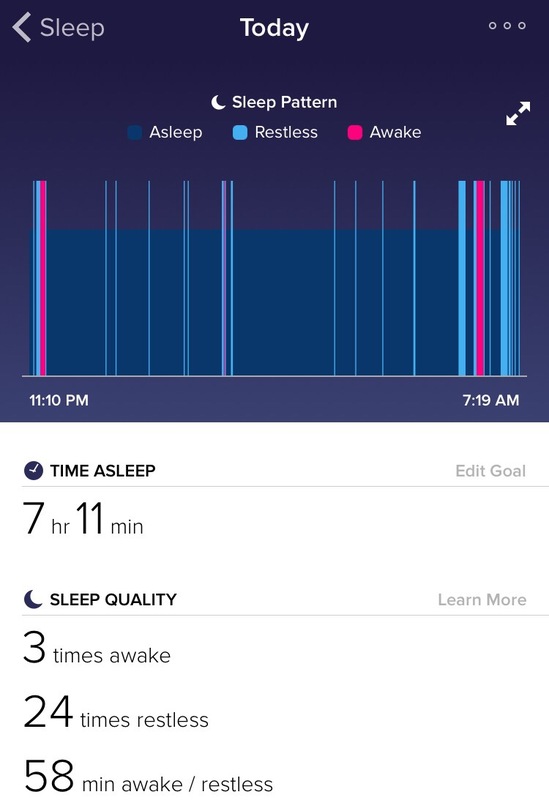 Yet I know it’s true, because even when I have the Dexcom screaming in my ear for 3 hours straight, I often times don’t wake up. I’m currently on a CGM break, which I usually do every couple of months, so I’m flying blind every day, unaware of highs and lows unless I’m frequently testing or manage to feel one when it gets really bad. Two nights in a row, I’ve woken up in the mid-50s. The CGM technology is so wonderful for helping keep track of yourself overnight, but I really need to put in more effort to make my overnight numbers better if I want to reach my A1C goals.